A few days ago, Tapatalk has released the official Windows 10, 8 app in the Windows Store. 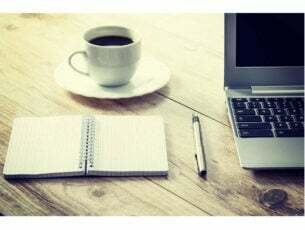 However, for the time being, the app is limited to Windows RT and Windows RT 8.1 device, but that will soon change, as Tapatalk will release an update in March that will bring support for touch and desktop Windows 10, 8 devices, as well. 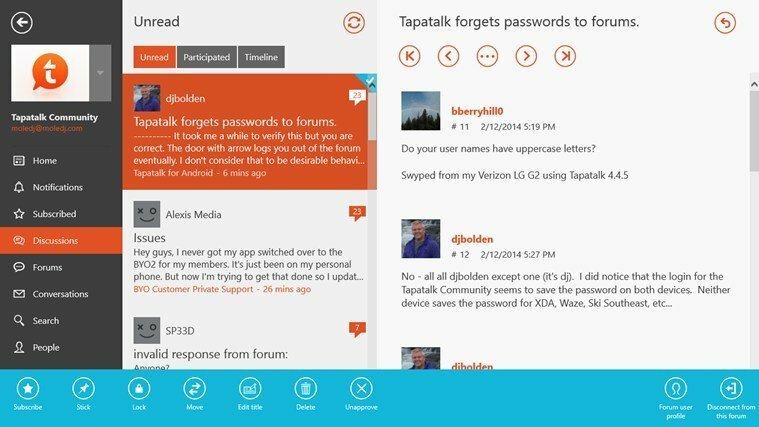 Those of you who love to read forum postings and also participate in creating content on those forums; were probably waiting for a long while for Tapatalk to land in the Windows Store as it is one of the most used apps on mobile platforms for accessing Internet forums. 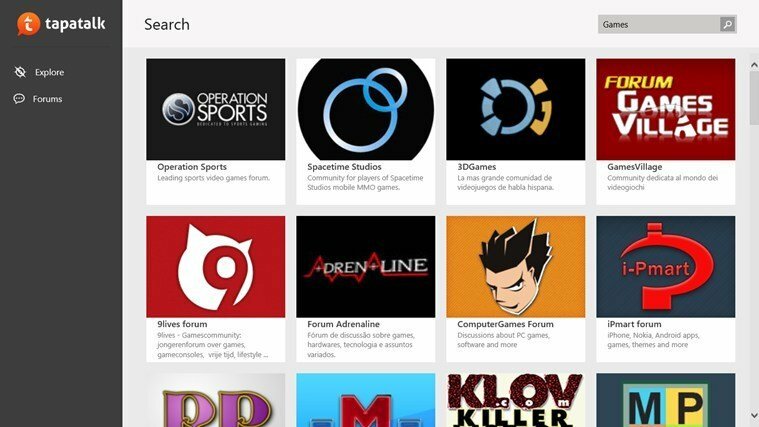 The official Windows 8 Tapatalk app supports plenty of forum communities, running on: phpBB3, vBulletin, xenForo, IPBoard, Simple Machine, MyBCC, bbPress, Kunena , Vanilla and ProBoards, as well. Tapatalk supports high resolution displays in portrait or landscape layouts, so it will look just as great on your Windows 10, 8 desktop or touch device. 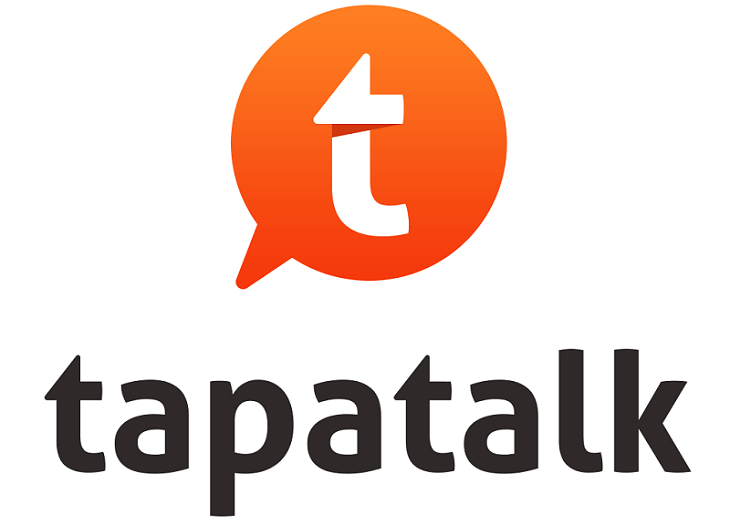 There are more than 50,000 forums that Tapatalk currently supports, so there are big chances you will find yours among them. The first update that Tapatalk for Windows 10, 8 will receive will add more forums, among other new features. A really cool feature is that you get unlimited image hosting for the photos that you take with your Windows RT or Windows 10, 8 tablet. If you are using Tapatalk on other devices, you should know that the activity is synchronized cross-platform. When Tapatalk will update their app with full support for Windows 10, 8 devices, we will definitely let you know. 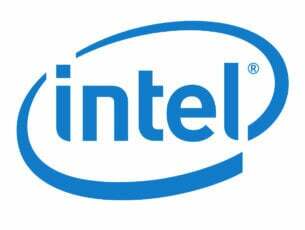 For now, follow the link from below and download it if you own a Windows RT device. UPDATE: Tapatalk is no longer supported in the Microsoft Store. Many users switched to mTalk, but unfortunately support for this app has been discontinued as well. If you found a reliable TapaTalk alternative that’s also compatible with Windows 10, 8.1, let us know in the comments below.